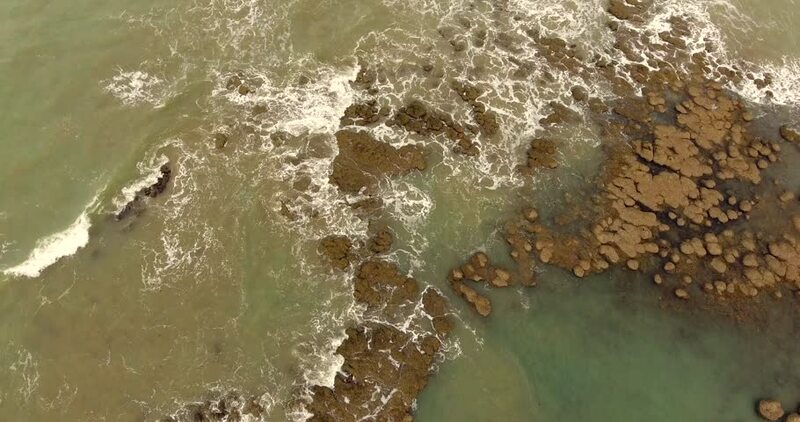 Aerial view of abstract seascape in Cajueiro, Brazil. 4k00:51Background of mold created on the slices of pomegranate in rotation. Concept of old, rotten products. Studio shot. Close Up.